Value-Added Assemblies - Agile Magnetics, Inc. The expanding demand for optimally designed custom magnetics is fueling the need for more Value-Added Assemblies. At Agile Magnetics, we have been designing and manufacturing these products since our company began in 1992. Our experience encompasses electromagnetic power products manufactured to our customers’ precise applications. 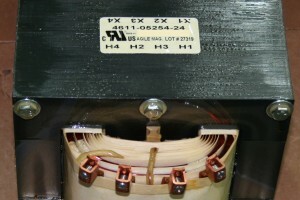 When your needs go beyond components like high-frequency transformers or inductors, Agile Magnetics is the perfect choice for outsourcing Value-Added Assemblies. Our quality control and efficiency based methodologies assure your assemblies are executed to exacting standards every time. Our design engineers are here to assist with the selection of the best Value-Added Assemblies for each customer’s applications. Shows our capability of crafting unique solutions to our customers’ needs. Agile Magnetics’ custom transformers and enclosure choices serve a wide range of industries including aerospace, medicine, military and telecommunications. 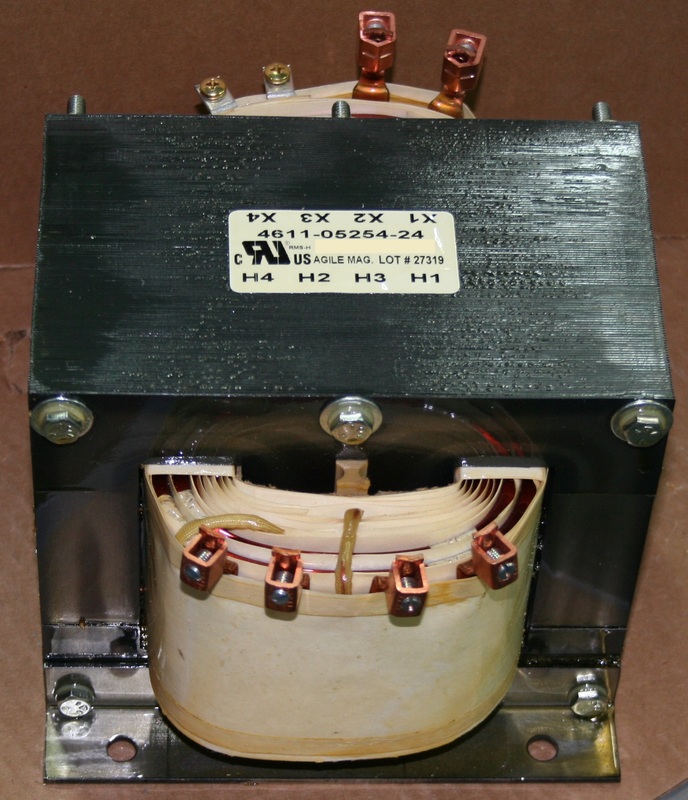 Our high voltage transformers can be coupled with a broad array of customized components to meet your specific requirements. Our team ensures that all of our customers’ designs are constructed exactly to specification. We are ISO 9001 compliant, and Agile Magnetics products can be manufactured to UL, CUL, VDE and CE, with UL and CUL markings when required. To learn more about our custom Value-Added Assemblies, please contact us today.